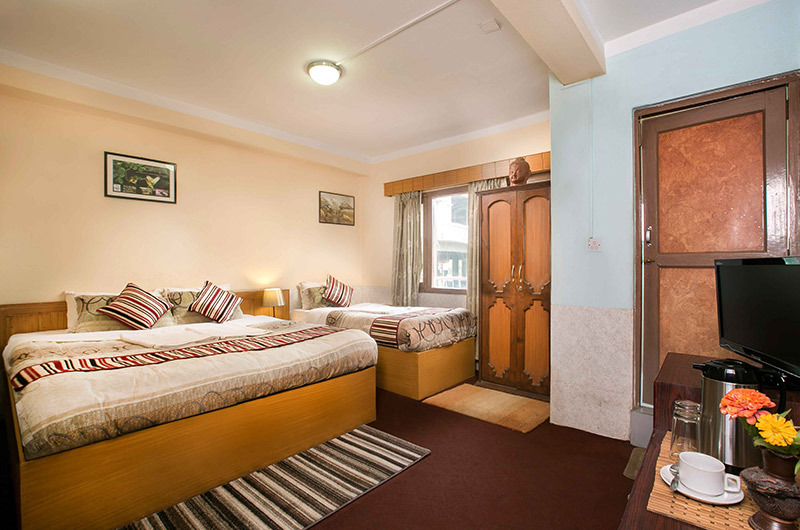 Hotel Tibet is ideally located in the heart of Kathmandu, and is suitable for both business and leisure travelers. Gaily decorated with Tibetan decor, and nestled in a peaceful and quiet area away from main street, Hotel Tibet offers charming and spacious accommodations of 52 stylish deluxe rooms decorated in soothing colors. the deluxe rooms are designed with your absolute comfort in mind and have all modern conveniences, complemented by creative touches that are reﬂections of the city.